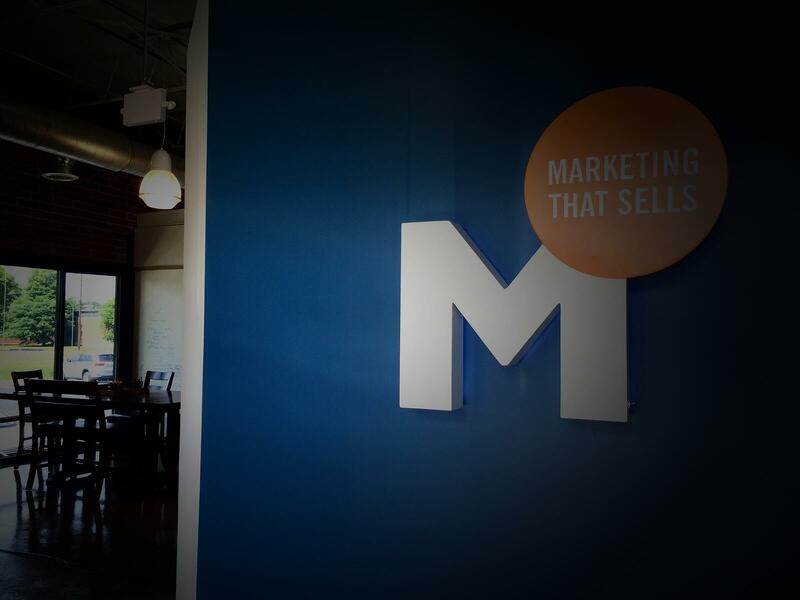 As a B2B inbound marketing agency, our team is constantly trying to implement and optimize the best strategies to attract our clients’ target buyers. Internally, we also work to refine our own strategy to become more efficient, and more competitive. One way we help support those strategies is through the use of marketing technology (or “martech,” as the kids are calling it these days): software as a service (SaaS) designed to help carry out marketing tactics and operations. As any digital marketer can attest to, however, today’s marketing technology landscape is quickly becoming overcrowded. As a Marketing Manager, I am constantly bombarded with emails, phone calls, and LinkedIn messages from sales reps promoting the latest and greatest technology our agency can’t live without. So, what have we learned from being buyers ourselves? With so many options available, it’s hard to know exactly which technology is the right one to invest in. Use these tips we’ve gathered during our own buying process to help you select the best solutions to strengthen your team and grow your business. When it comes to purchasing marketing technology, the philosophy for establishing your goals should be the same as in your marketing strategy: do it before everything else. Signing up for a software demo or a free trial without deciding what you want to get out of it beforehand can be just as dangerous as stopping at a mall kiosk -- you give in to a drive-by sales pitch and leave 10 minutes later with a year-supply of foot cream you really didn’t need in the first place. 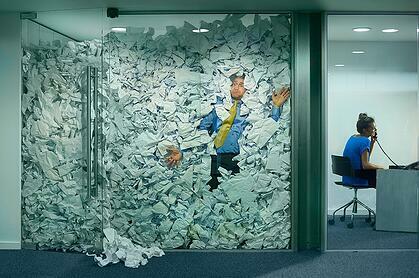 Do we need to improve the efficiency of our internal operations? Are we looking to break in to a new market segment? Are we looking to expand a service we currently offer? Is there data we are not currently tracking that would improve our bottom line, or make us more competitive? From here, you should decide which KPIs or features would be most beneficial to have in a new tool or platform to help you achieve these goals. Will you pay monthly or annually? Most SaaS companies offer both options, but sometimes paying annually will save you a bit in the long run. Some companies also require minimum contract lengths, so if you’re not ready to commit significant dollars to a year-long agreement, you might want to look at another solution. Are there any additional costs for implementation or training? Some companies also require additional upfront costs for implementation (re: account setup) and training sessions. My advice would be to look for packages that include training, or that offer it for free – and don’t be afraid to negotiate those things with the sales rep.
Can this new tool replace something you’re already using? Another way to ease the burden of taking on new software is to see if there are any opportunities to offset costs with technology you already have. For example, we recently invested in a new social media platform that had similar features to two other services we were already using. Instead of paying for all three solutions, we settled on one solution that would serve all our needs, and reduced costs and clutter in our martech stack. With so much technology available to us today, it’s hard to know which ones to invest in first. When we are building a recommended inbound marketing program for a client, we have standard recommended program components and add-ons. Similarly, you should build your martech stack from the ground up; start with the key solutions that are needed to support your basic sales and marketing functions, and add on additional tools as you become more advanced. As painstaking and time-consuming as product demos can be, you don’t really know what you’re getting into until you’ve seen the platform first hand. There’s nothing worse than signing on with a new service, only to find out after the fact that it doesn’t integrate or operate well with other tools you’re using, or that it doesn't really offer the solutions you were looking for. A good SaaS sales rep will do a little research and ask you questions specific to your business to better tailor the demo to your needs. After the demo, be sure to ask for follow-up content like case studies, advanced pricing breakouts, and additional information on integrations, the implementation/onboarding process, contract length, number of users included per package, etc. Who will “own” the implementation process, and act as the Admin for the tool? How many team members will need access to the tool? Your whole team, or just a few select members? If available, set up your advanced training sessions when all key players for this new tool are available. If the tool is something the entire team will be using, plan on doing an internal training session as well, if everyone is not able to attend. Will this new tool be replacing something you’re already using? Put a timeline in place for when you’ll move off your current system completely and switch over to use the new technology full-time. Buying marketing technology is no walk in the park. As the digital landscape continues to expand, the market will become more and more saturated, and the buying process will become more complicated. With proper research and planning, however, building the right marketing stack could be a great catalyst for growth in your organization.